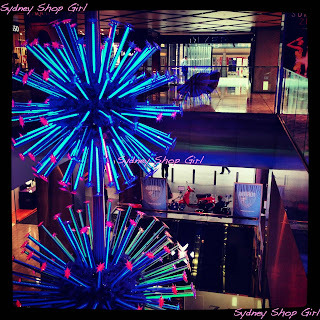 Sydney Shop Girl: Easing Into Nesting. 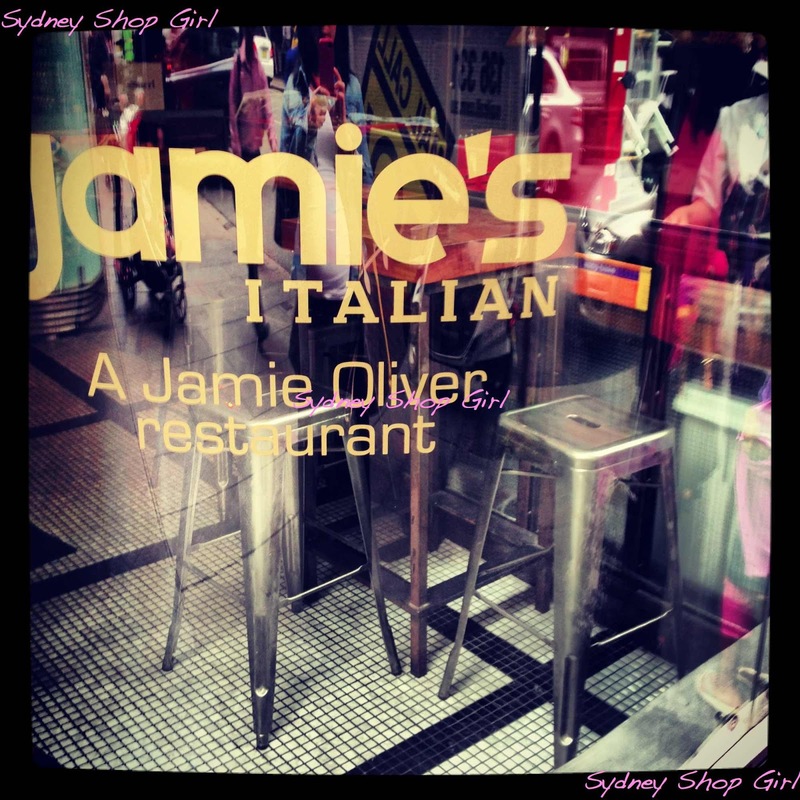 Lunch at Jamie's Italian. The things I've done with all this time I've suddenly come into the possession of. My long neglected hair straightener and curling wand were retrieved from the top shelf of the spare wardrobe with visions of a head of loose curls being mine by mid morning. It was not to be. Despite my best efforts and the better part of an hour, I just don't have my hairdresser's knack with heated appliances. Or perhaps I can blame my tools? 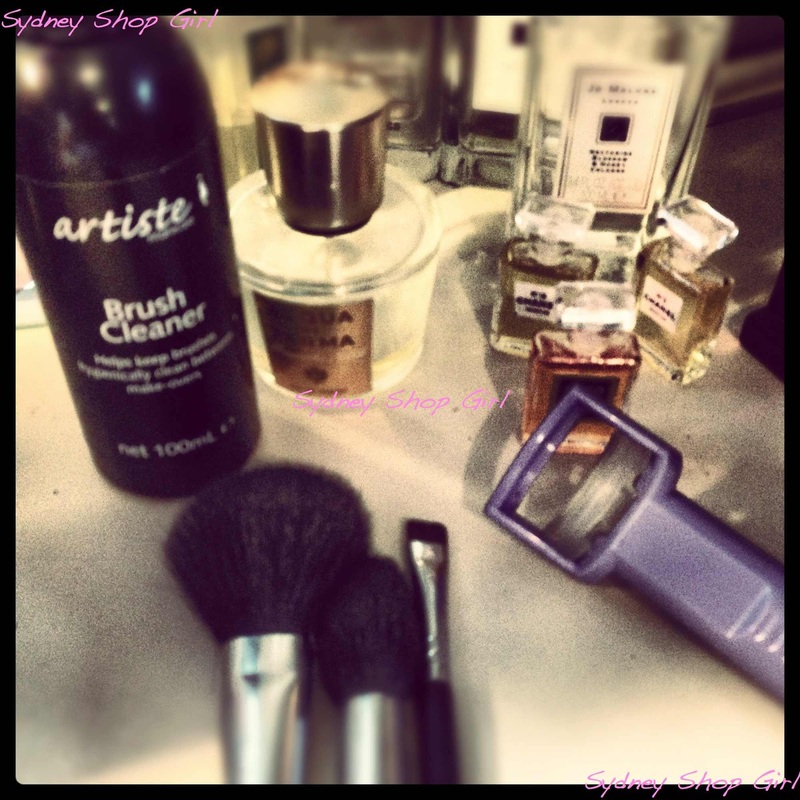 Will one of those new all in one GHDs make the job easier for me at home? 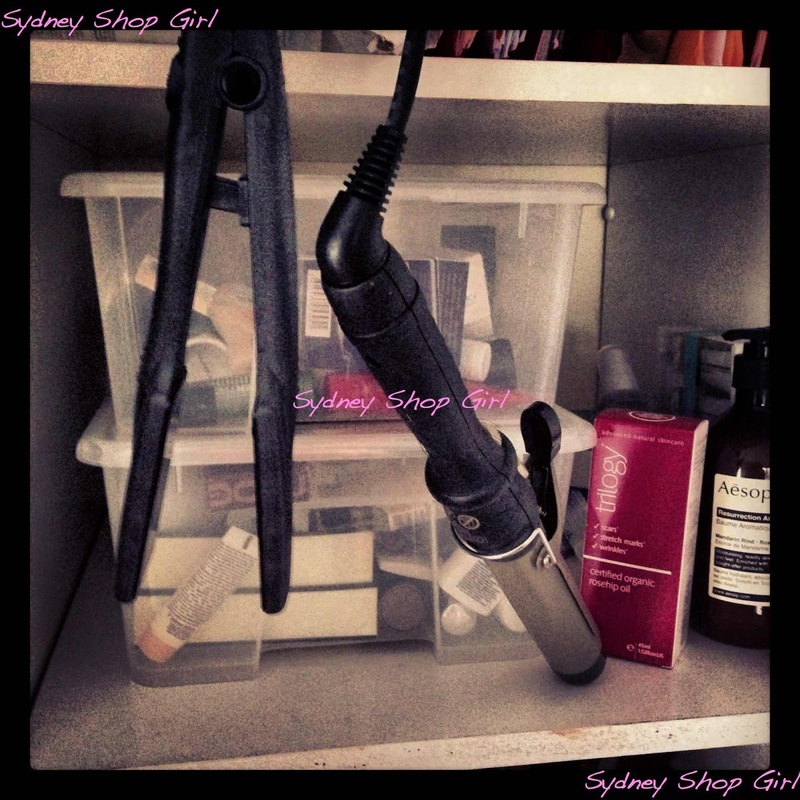 The straightener and curling wand retreated back to their storage space with their heads hung low. I wonder when they will next resurface? Nesting has to start somewhere, doesn't it? 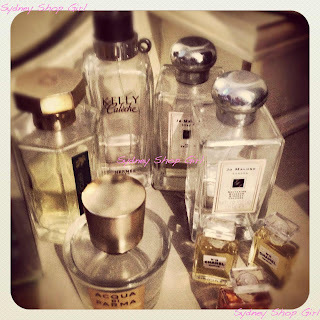 Even if it is just tidying up a collection of perfume bottles. Before cleaning (some of) my make up brushes. To my mind, housework should be eased into. There's no point peaking too early. 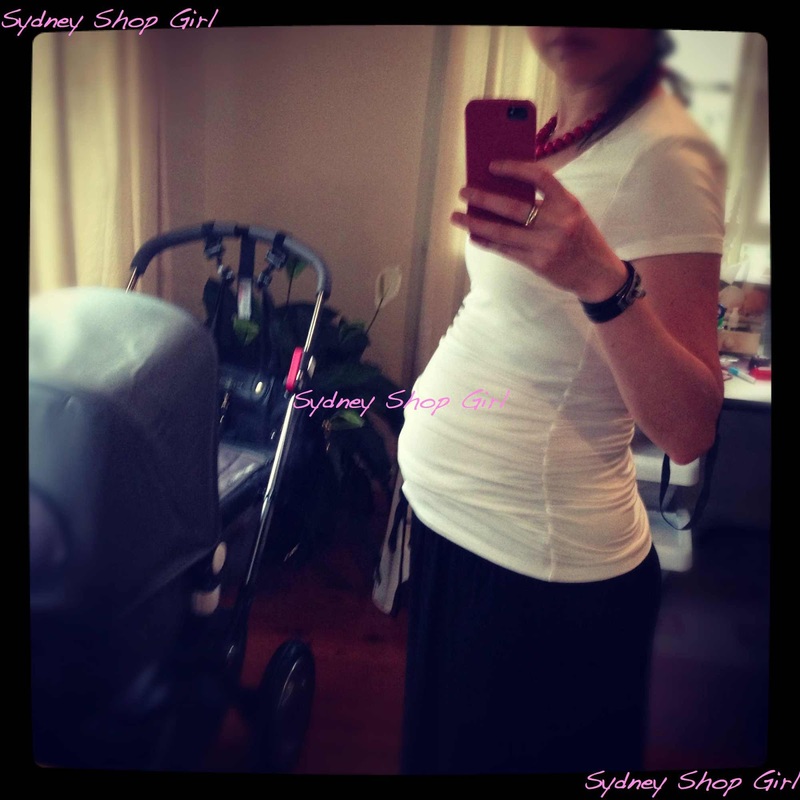 Bump - 34 weeks, T and maxi skirt - Isabella Oliver Maternity, cuff - Hermes, necklace - Melbourne. With a bit of window shopping along the way. 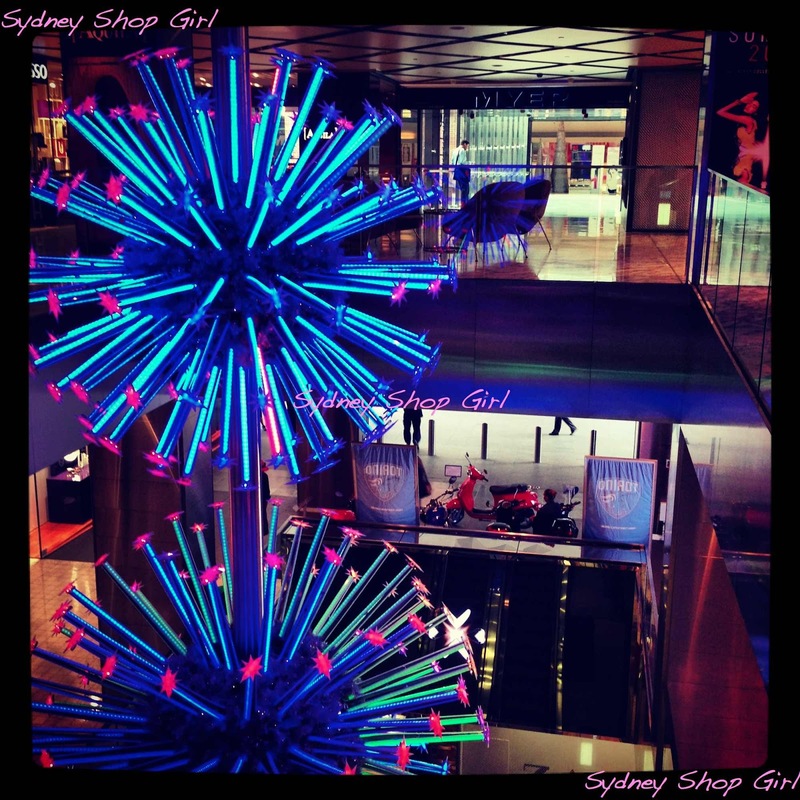 The shopping centres are all gearing up for Christmas - with both decorations and hard to resist sales. Stop the press! I got this close to the front window at Jamie's. Granted it was at 11.25am, just before opening... It still fills up so fast with the lunch time crowd, a year or so after opening. N and I met up for lunch at Jamie's Italian. It was lovely to catch up properly after such a long time. We went straight to mains after nibbling at the complimentary bread basket. I had the veal. It was very tender and the tomato salsa was light and complimented the meat perfectly. 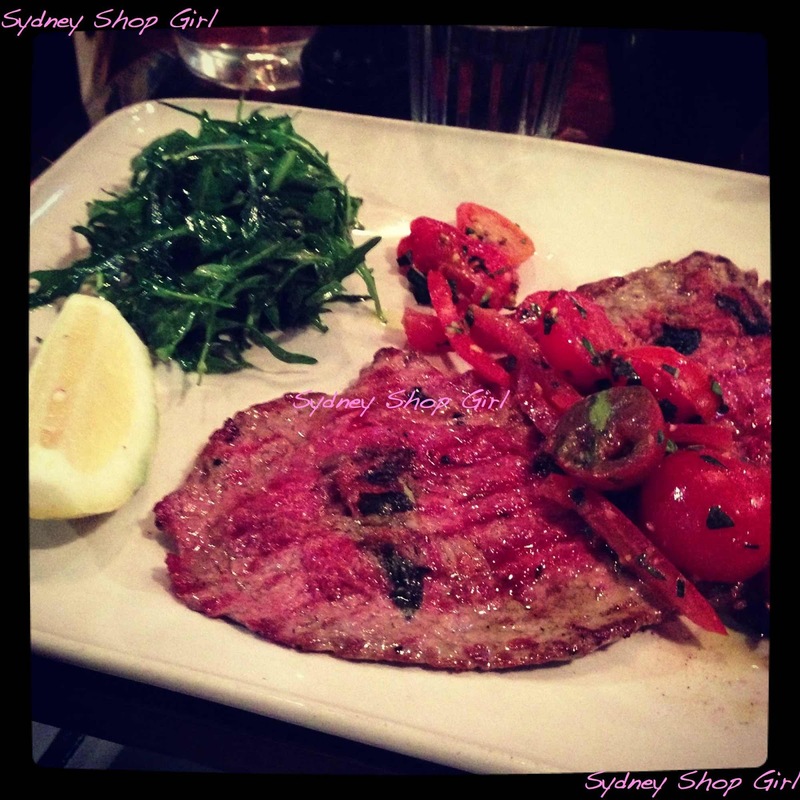 I'm so used to eating veal crumbed, I had no idea how delicious it is when served so simply. This visit, I made it to dessert and I was not disappointed. The Italian Ice Cream Bombe got two thumbs up from me. It's the perfect size for one and contains panettone, Vin Santo, candied fruit, ricotta and ice cream with a chocolate sauce on the side. None of the ingredients overpowered any of the others and the bombe itself wasn't overly sweet or rich. 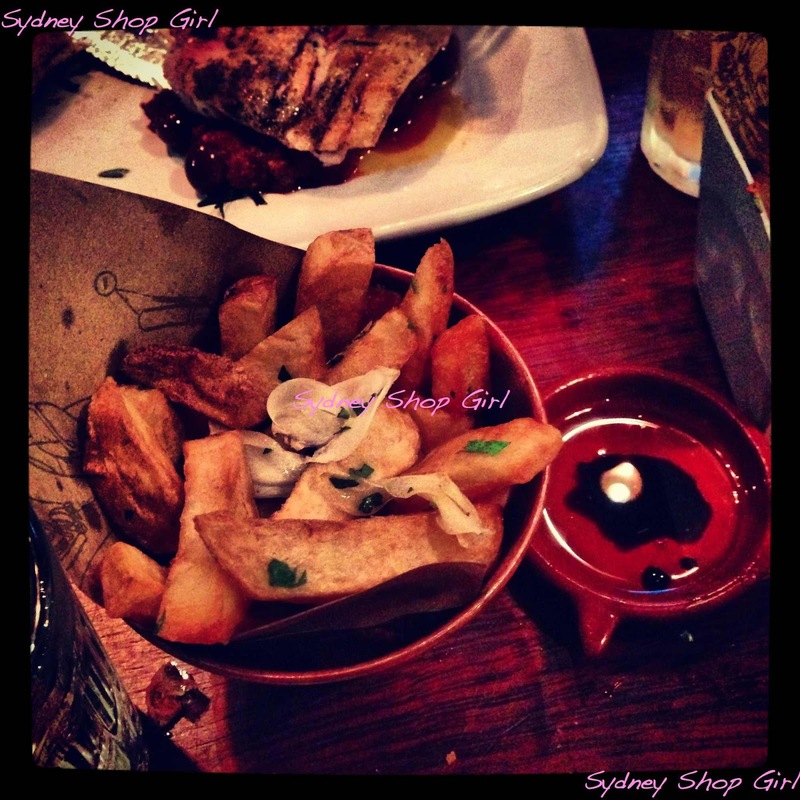 It just had to be eaten with the accompanying chocolate sauce. I'm stepping things up with the nesting today. Baby SSG's furniture is getting assembled (not by me, mind you) and the decorating of his corner of the master bedroom begins. Hope you're having a lovely Thursday. From personal experience, I don't find GHDs make it easier to curl/straighten your hair, but I do feel the difference in the quality of my hair after using the GHD. I feel like it's doing less damage. And Jamie's Italian looked fabulous! I NEED to make it down there soon. Mmm that lunch looks amazing. I think your nesting is going at a perfect pace. I've been trying for years to curl my hair with a GHD but it always ends up as a mess! Such nice ways to spend your time :) I am the same with straighteners and curlers - can't figure them out but it looks so easy when they do it in the hairdressers! 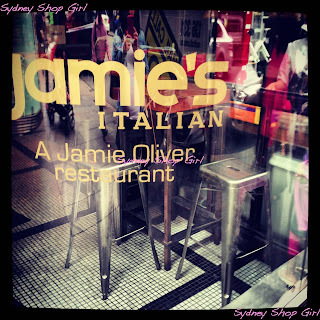 I'm immensely jealous of Jamie's Italian in Sydney. Severely. Looking good girl!! And I have no hair dryer or GHD. I'm looking forward to baby SSG posts. I like fish related delicious food and spicy chicken is my favorite dish and i also like dry fish.Do you have ever eat dry fish?I have a dry fish project i product here dry fish and I also have a jewelry with fashionable stone and its all are low price name Baltic amber. Its really a fantastic topic to discuss and i think delicious food is very important to keep your health sound and fat people should avoid sweet and fat food.Alos need to avoid chocolate sauce!! !